LOS ANGELES, Oct 6, 2010 / FW/ — Grammy nominated, platinum recording artist and Broadway star Jordin Sparks is launching her very first fragrance line “Because of You”. An avid fan of fragrances, Sparks was highly involved in the development of her signature scent. 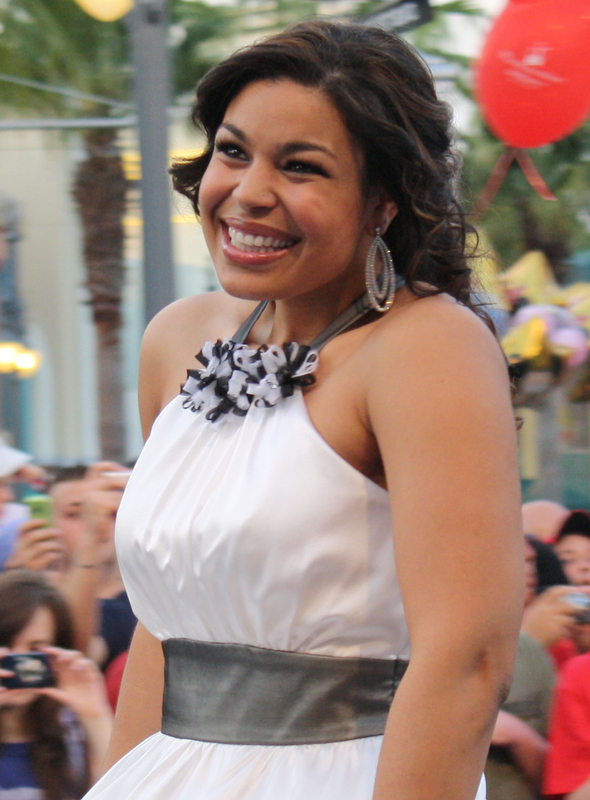 Teaming up with Apra International LLC., a leading fragrance company known for creating high-quality, affordably priced celebrity/designer fragrances, Jordin Sparks worked closely with Apra to ensure that it would be unique and represent her young and vibrant personality. The “Because of You” scent infuses Clementine, White Imperial Currant and Orange Blossom top notes with Orchid, Coral and Peony mid notes, along with underlying Sheer Musks, Vanilla, Amber and Woodsy base notes. Sparks’ fragrance is priced at $14.95 for a 2.5 oz. Eau de Parfum, but Dots will offer it at an introductory price of just $9.50 through the month of October. Dots, the best kept secret in affordable fashion-forward apparel and accessories, will be the exclusive retailer of the fragrance through November 5, 2010. “I’m so excited for my first fragrance! I chose to partner with Dots because I love what they do for their customers, bringing them the hottest trends in fashion, accessories and fragrance at unbelievably low prices. It’s amazing!” says Sparks. Her new fragrance line, “Because of You” was thoughtfully named by Sparks to pay tribute to those who have helped her to achieve her dreams. Just as many celebrities have done, Sparks has used her fame to enact positive change. She’s proven to be a role model for other women through various charity work, including her own project I’m M.A.D. Are You? campaign.